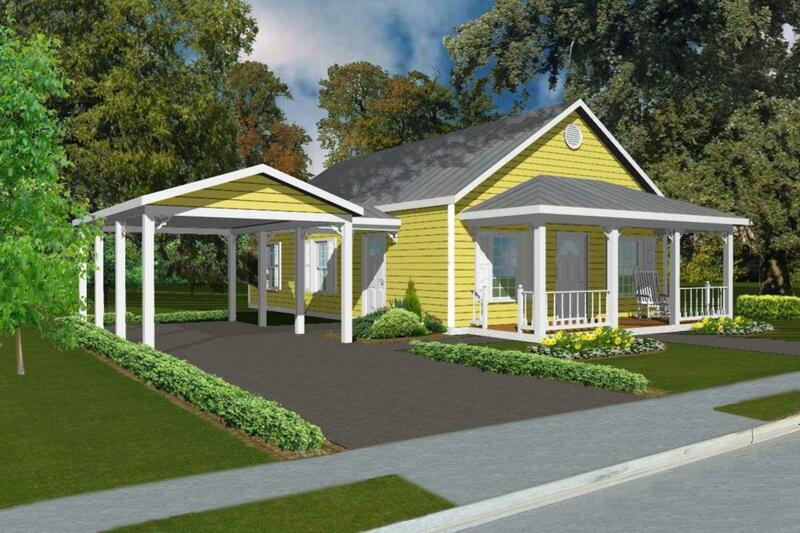 Have a custom 'small home' ready on your property in as little as 8 weeks! These ultra-efficient units are constructed using cold pressed steel framing by TOG CORP on your level building pad in Fairbanks or North Pole. Any footprint design can be easily modified & customized! Low mortgage, low utility costs, brand new construction that's built to last! *Car Port ($4,950) and other lot improvements shown are added costs.